The Industrial IoT #Infographic ~ Visualistan '+g+"
In today's fast-paced world of technology, new software can reshape industries overnight. 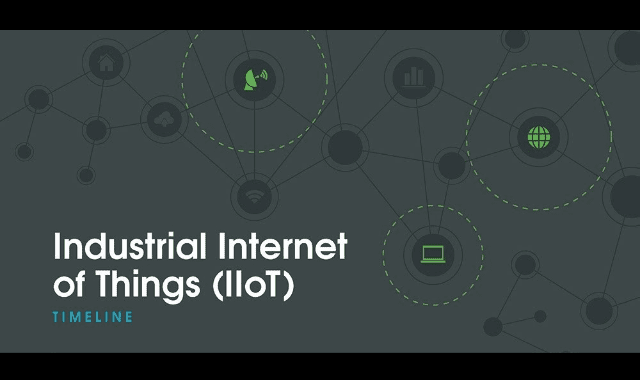 But while the Industrial Internet of Things (IIoT) is everywhere now—connecting millions of devices, machines, sensors, and systems throughout the world—it is anything but an overnight sensation. Over the past 50 years, technological milestones big and small—from large-scale system architecture breakthroughs to modest "Eureka" moments—have led to today's IIoT and are still informing predictions for tomorrow's industrial landscape. Take a look below!